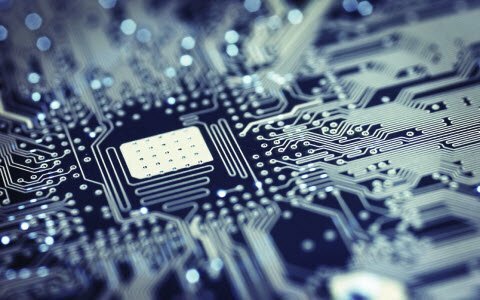 The process of controlling or operating various equipment, machinery, industrial processes, and other applications using various control systems and also with less or no human intervention is termed as automation. There are various types of automation based on the application they can be categorized as home automation, industrial automation, autonomous automation, building automation, etc.,. In this article, let us discuss about wireless home automation using IOT (Internet of Things). 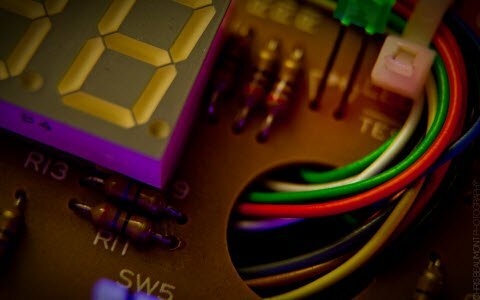 Home automation is the process of controlling home appliances automatically using various control system techniques. The electrical and electronic appliances in the home such as fan, lights, outdoor lights, fire alarm, kitchen timer, etc., can be controlled using various control techniques. 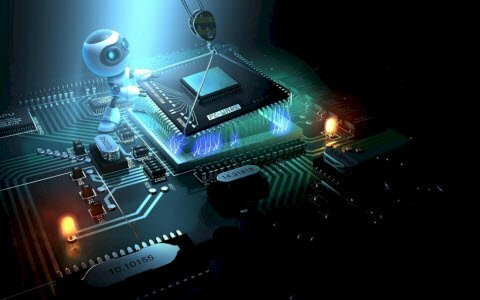 There are various techniques to control home appliances such as IOT based home automation over the cloud, home automation under WiFi through android apps from any smartphone, Arduino based home automation, home automation by android application based remote control, home automation using digital control, RF based home automation system and touch screen based home automation. Wireless home automation using IOT is an innovative application of internet of things developed to control home appliances remotely over the cloud. The home automation system project can be developed by following simple steps shown below. The essential components and materials for home automation using IOT project can be listed as a Wi-Fi module, Opto-coupler, TRIAC, resistors, capacitors, diode, regulator, loads (home appliances). 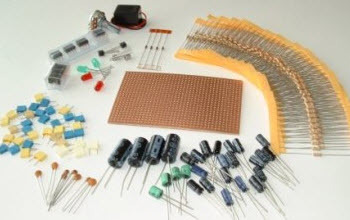 There are various eCommerce websites that are providing facility to purchase all the required components online such as a project kit consisting of individual components essential to design a particular project from www.edgefxkits.com, Edgefx also offers ready-made kit-plug and play type project kits and (Do It Yourself) DIY project kits for engineering students and electronic hobbyists. The home automation using IOT project consists of various blocks such as power supply, Optocoupler, WiFi module, TRIAC, voltage regulator, SMPS (Switch Mode Power Supply) and load. There various modules and blocks used for designing home automation using IOT project such as WiFi module, voltage regulator, Optocoupler, TRIAC and so on. Wi-Fi (Wireless Fidelity) is a wireless networking technology used for exchanging the information between two or more devices without using cables or wires. There are various Wi-Fi technologies like Wi-Fi 802.11a, 802.11b, 802.11g and 802.11n. 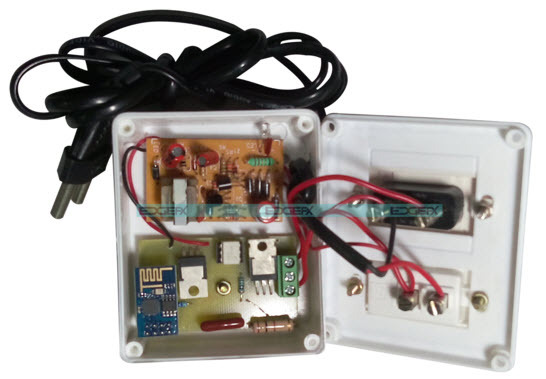 Here, in this project Wi-Fi module is used to receive commands from the internet and activate loads through TRIAC & Optocoupler by executing a program written within the Wi-Fi module. Hence, no microcontroller is used in this project to drive loads. 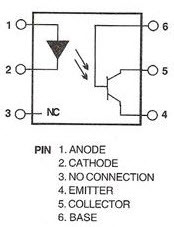 Voltage regulator is an electronic device used for regulating voltage in a power system. There are various types of voltage regulators such as variable voltage & fixed voltage regulators which are again subdivided into several types like electro-mechanical, automatic voltage, linear, hybrid regulators, etc.,. Here, in this project 3.3V voltage regulator is used to provide required power supply to a Wi-Fi module from 5V SMPS power supply. 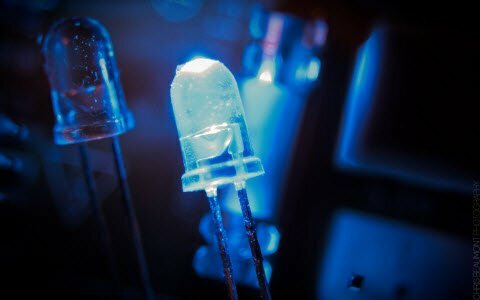 The package of light emitting device and light sensitive device without any electrical connection is called as an Optocoupler or Optoisolator. 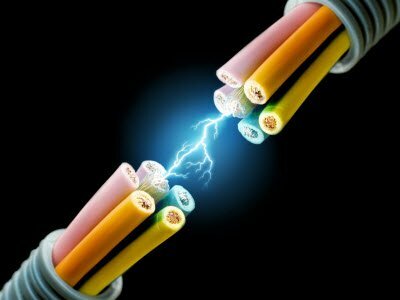 There will be a beam of light used as a connection between these light emitting & light sensitive devices. 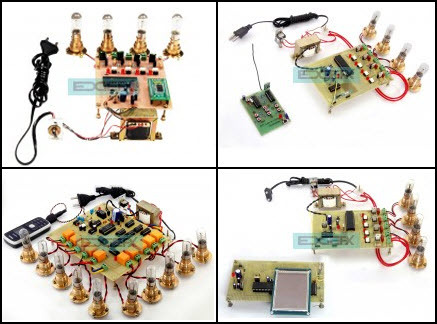 The light emitting device is an LED and light sensitive device in this project is a TRIAC. Thus, Optocoupler and TRIAC are used to drive loads based on the signal received from the Wi-Fi module. The home automation using IOT project circuit can be connected using various electrical and electronic components, modules, blocks & connecting wires as shown in the above figure. The load can be controlled and monitored using a web page with user configurable front end. The user can send commands through the allotted IP and these commands are fed to Wi-Fi module. The Wi-Fi module is configured to access internet using any nearby wireless modem. The commands received by a Wi-Fi module are executed by a program within a Wi-Fi module. The Wi-Fi module is interfaced to TRIAC & Optocoupler through the loads are turned ON & OFF based on commands. The load status (ON or OFF) will be displayed on the web page. 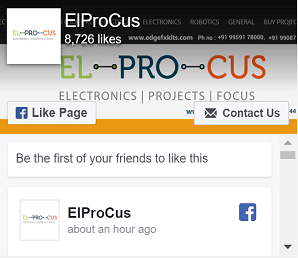 If you interested in designing electronics projects, then you can feel free to approach us for any technical help by posting your ideas, suggestions, comments and queries in the comments section below. Hlo sir, I just want to connect esp8266 with stm32 microcontroller, means a kind of interfacing. How this could be possible? Is it possible using usart or something else? Please suggest me..
ESP serial to STM32 USART, which does support bootloader (sure, remember – RX to TX, and TX to RX, as usual for any 2 MCU talking with each other). ESP GPIO to STM32 reset pin and BOOT configuration pins. Sorry, we do not provide any server services instead we provide projects on IoT. Sir this is very interesting topic and you was created this project very well But i want to know that how we can write the code inside wifi IC (WiFi Module) can you tell me. WiFi Module comes with its firmware, we just activate it with MICROCONTROLLER commands. Hello sir. Gud mrng. Sir I want intelligent home surveillance system by WiFi module(esp8266). Sir I m perusing M. Tech. Sir I want to know the working principle and how the WiFi module are controlling the loads. My guide asked me to design an intelligent switch which perform in our absence by checking the previous day timing history. If we are sleeping in the night then device will think there will b no motion n it will turn off the loads but actually it shud not. These are the two clauses. Please help me regarding this project sir. We are very sorry to inform you that once you purchase the project we can provide the circuit diagram, documentation and programming. Hi Sir it’s was really nice projects but Sir your block diagram where it was started.i don’t know Sir..
sir how to download source code for this topic?? We are very sorry to inform you that once you purchase the project we can provide the source code, documentation, and circuit diagram.